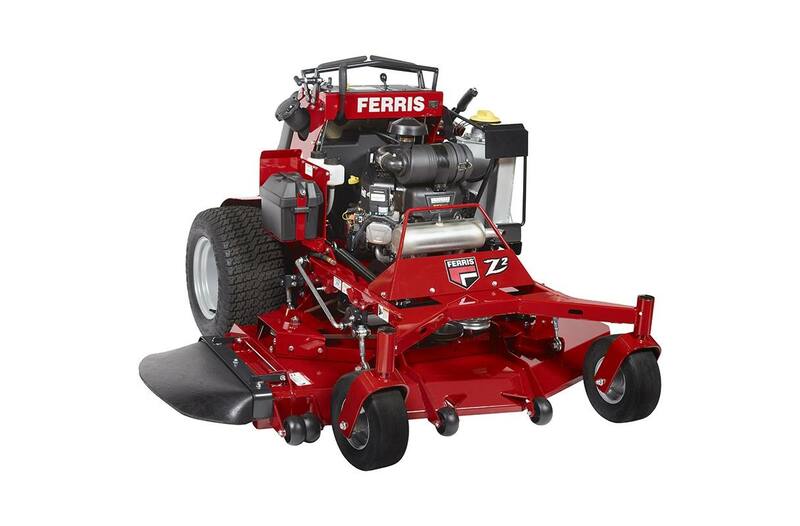 SRS Z2 Stand On Zero Turn Mower 52"
500 hour oil changes ! Operator Comfort: Ergonomically designed thigh pad provides superior operator comfort, especially on hilly terrain. Cut Height: Height of cut is easily changed from the operator compartment for no hassle curb climbing and trailer loading. The hand-operated deck lift can change cut height in 1/4" increments from 1.75"- 4.5". 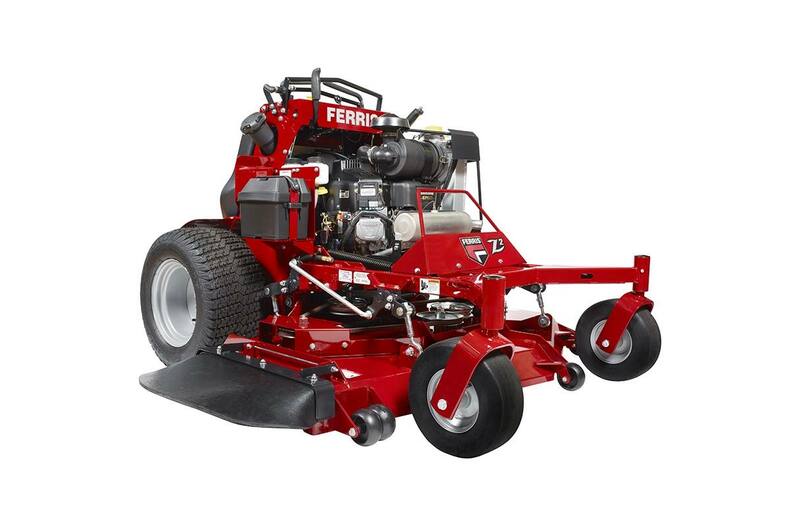 Available in 52” or 61” cutting deck, our iCD™ Cutting System with professional lawn striping kits come equipped with strong ¼-inch Marbain® steel blades that generate greater lift and improve airflow. 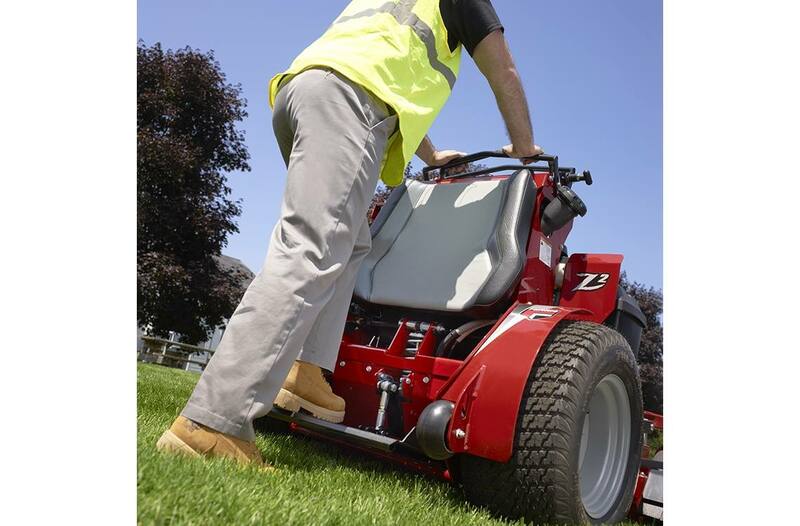 The SRS™ Z2 covers more grass in less time with an up-10 mph ground speed. The PTO conveniently disengages when the operator leaves the platform to move an obstacle or pick up debris. 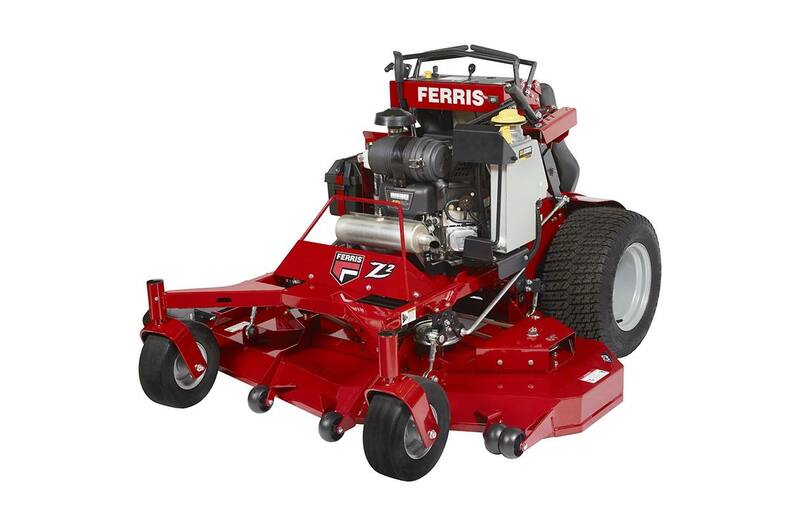 When the operator steps back onto the platform and re-engages the PTO switch, the blades start again for continued mowing. 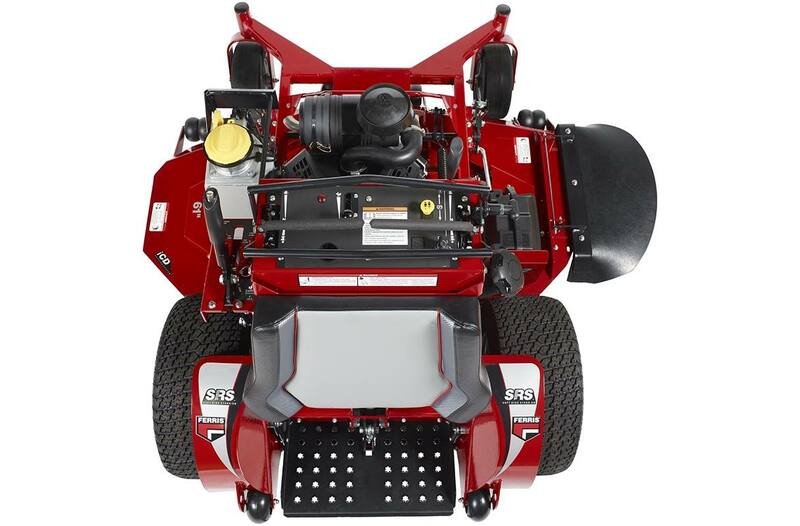 Easy-locking 3-position ground speed control ensures smooth operation in tight spaces while our fan-cooled Hydro-Gear® ZT-3400® transaxle allows the unit to handle grueling conditions.